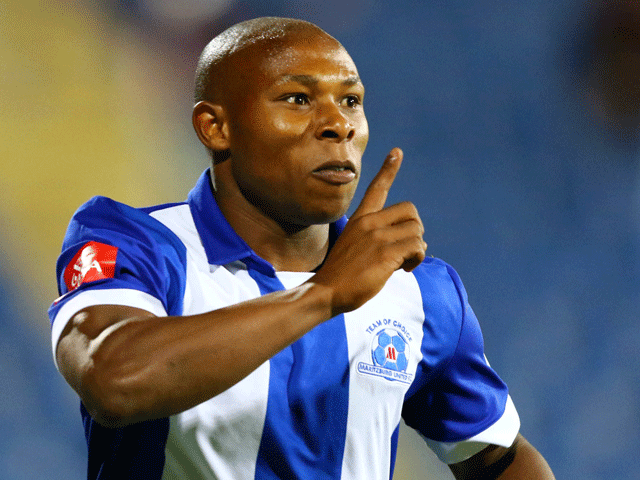 The family of Maritzburg United player Mondli Cele who died in a car accident last week says it was always his dream to one day own a football team. 27-year-old Cele is believed to have lost control of his vehicle in wet weather conditions in Pietermaritzburg last Sunday. A sports presenter who was in the car also died while two others were injured when the car plunged into the Msunduzi River. Speaking during the footballer's funeral service in Folweni yesterday, his cousin Cindy Cele said Mondli had achieved most of his dreams before his death. "Since he was young he had been dreaming of becoming a football player. He also wanted achieve so many things. He wanted to do so many things," she said.